This week it officially became Fall!! Woohoo! To celebrate our first Fall living in a new place, my husband and I went apple picking for the very first time! 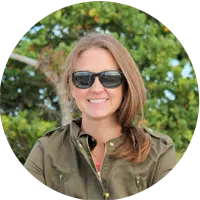 Even though I love Florida, there are many things that Floridians miss out on when it comes to Fall…cooler weather, changing leaves, and apple picking! Growing up in Florida I remember going to the pumpkin patch to pick up my pumpkin, but never had the chance to experience apple picking. Florida is known for its citrus fruit (they’re everywhere) but there’s not many apple farms. 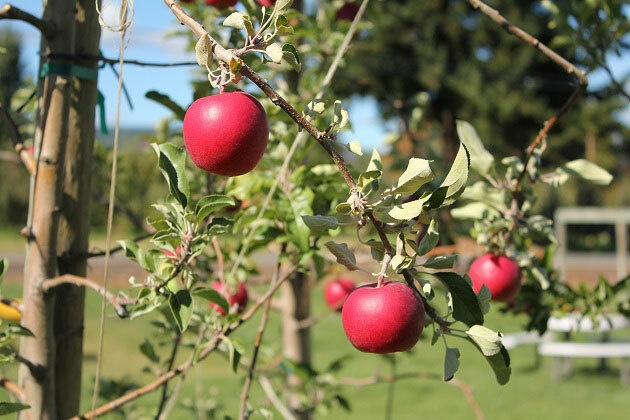 Now that I’m in Oregon, I am trying to experience some new things, so off to the Kiyokawa apple orchard we went! 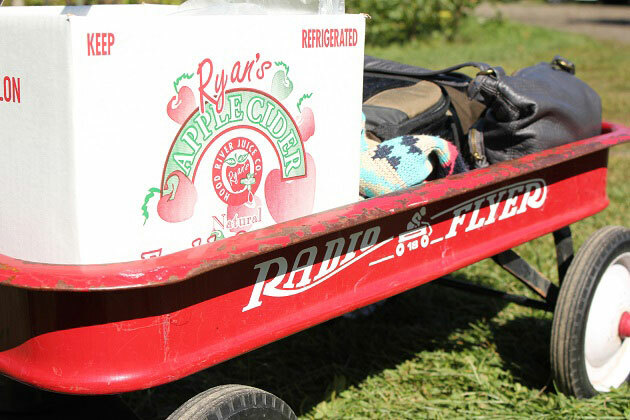 It was super fun to pull around the little red wagon and check out all the apple varieties. I never knew there were so many different kinds of apples. 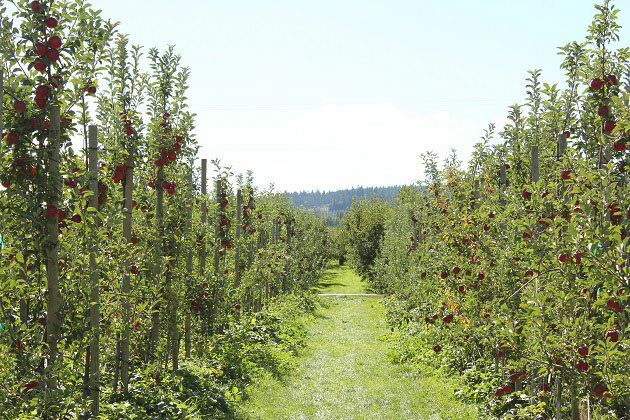 This particular orchard had 30 different varieties of apples! 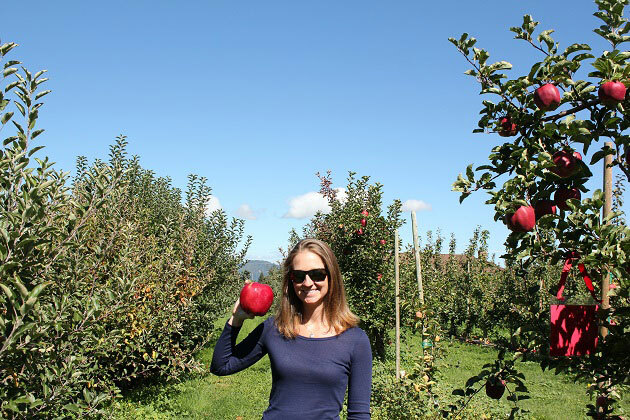 We were there just in time for honeycrisp apple picking, so we loaded up on them (Wes’ favorite), as well as some crimson red, gala, and fuji apples (my favorite). I can’t remember what their name was, but we came across some of the largest apples I had ever seen! They were almost as big as my head!! I was super impressed. Once we got back home I started dreaming of all the apple recipes I could make using our new fresh apples from our adventures in apple picking! I like to eat apples raw, but there is just something about a good apple dessert with some cinnamon on top that screams Fall! So, I have rounded up some of the best-looking apple recipes for you, along with my very first healthy apple pie recipe that turned out great! I have to admit that I am usually a huge pumpkin fan (as you can see from these pumpkin recipes from last Fall) but this year I’m all about the apples! I haven’t even had a bite of pumpkin yet! These recipes will have you forgetting about pumpkin! I learned how to make apple pie using the honey crisp apples we got apple picking. I had never made an apple pie before, but with all these apples, who could resist a try? It ended up being a pretty simple apple pie recipe. I got the recipe from my mother-in-law and modified it just a bit to make a little healthier version, using a whole wheat crust and flour. A simple apple pie recipe using a pre-made whole wheat crust. Whole wheat pie crusts can be found at whole foods, as well as whole wheat pastry dough to make your own crusts. There you have it! 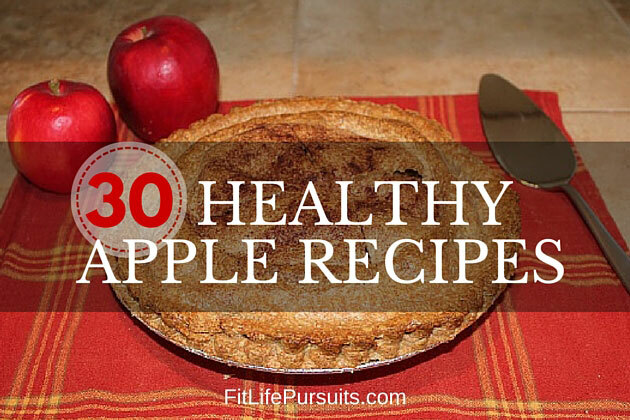 30 delicious healthy apple recipes that will make you forget about pumpkin this Fall! Which one are you going to try? You’re welcome Laura! Happy Fall!! Isn’t apple picking the best!! 🙂 Love this post! Yes, we enjoyed it a lot!! Thanks Tara! Mmmm apples are a pretty big contender to pumpkin in my opinion! Love apple picking too! Thanks for sharing my recipes and I can’t wait to try some of these! They all sound delicious! Apple recipes are definitely overshadowing pumpkin for me this year! Thank you for sharing your recipe! 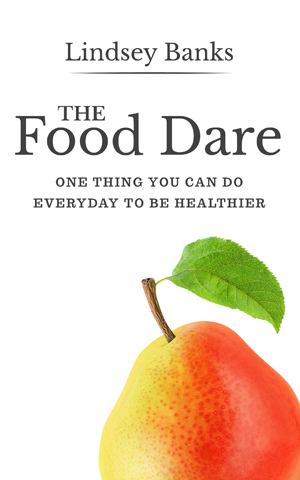 I love apples and these recipes sound absolutely delicious!! I’ve never made an apple pie or gone apple picking…so necessary! Those were firsts for me too! I definitely recommend! AWESOME round up!! Thank you so much for featuring my recipe! Thank you Kaila! Thanks for sharing! Of course, Sarah! 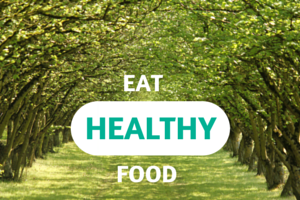 Can’t wait to try your recipes with all the fresh apples I have now! I am ALL about apples! I just baked my first apple pie of the season (was NOT healthy but so good in moderation). Will have to try one of these thanks for sharing! Ahhh! Apples are one of my favorite fruits ever! I can’t wait to try these out (especially the pancakes, even though mine never come out lookin’ all that great)! <3 Thanks for sharing mine!